Very Good. 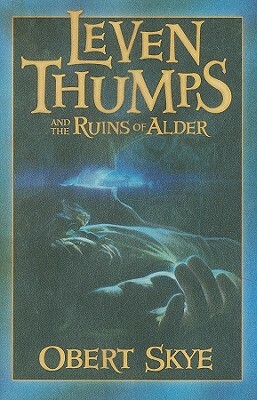 Leven Thumps and the Ruins of Alder: 5 by Skye, Obert. Glued binding. Paper over boards. With dust jacket. 363 p. Contains: Illustrations, black & white, Maps. Leven Thumps (Hardcover), 5. Intended for a juvenile audience.